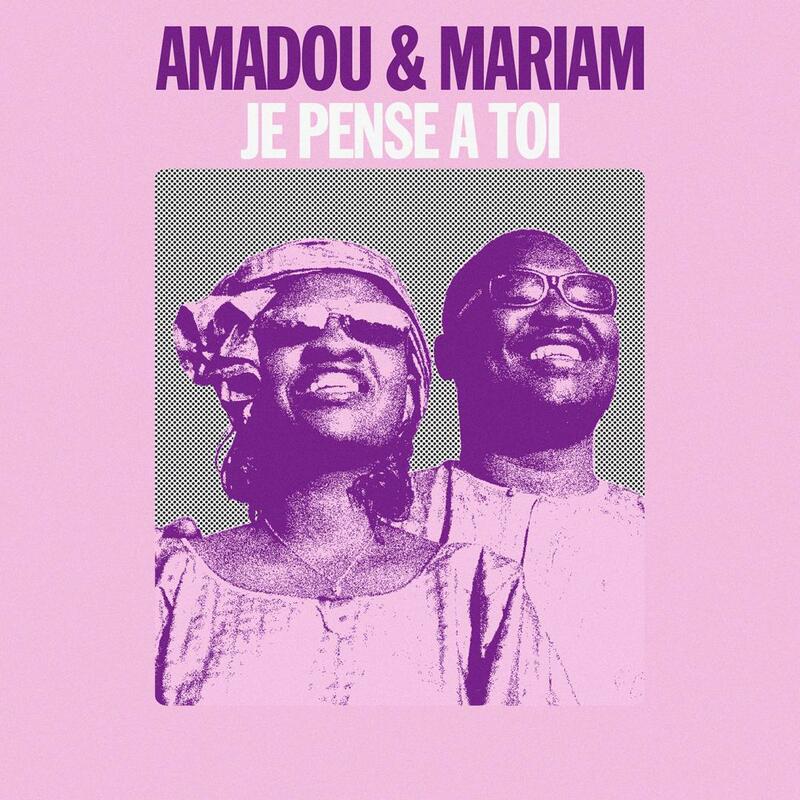 Amadou & Mariam celebrates Valentine's Day with a very special gift. You can download for free the remixes of their hit "Je pense à Toi". French band Voilaaa and Radio Nova music editor, Emile Omar are in charge of each remix. Visit Deezer and add their Valentine's Playlist on your favorites!